An adjustable hat for hot, sunny days. Stay comfortable during your outdoor workout in this stretchy training cap. The hat features a moisture-wicking Climalite sweatband that helps keep you dry and UV protection. 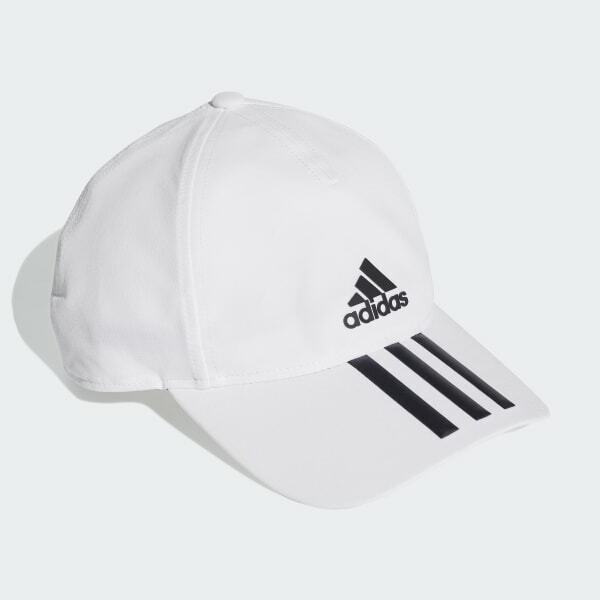 A strap-back closure lets you a adjust for a personalised fit.